The Druid 205 by Steel Will Knives is a mid-sized fixed blade knife, perfect for those medium sized camp or hunting tasks. The 3.875" stainless steel drop point blade features a precise point and moderate belly, great for meal prep and cleaning game. The tang extends past the handle to form a blunt exposed end, great for a small hammering tool. Black grooved TPE handles are rounded and comfortable in hand while providing plenty of traction. 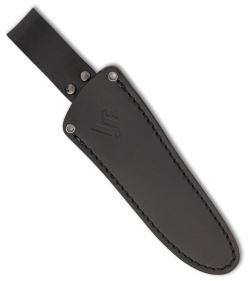 Included is a high quality black leather belt sheath for easy carry on the trail or at the camp site. 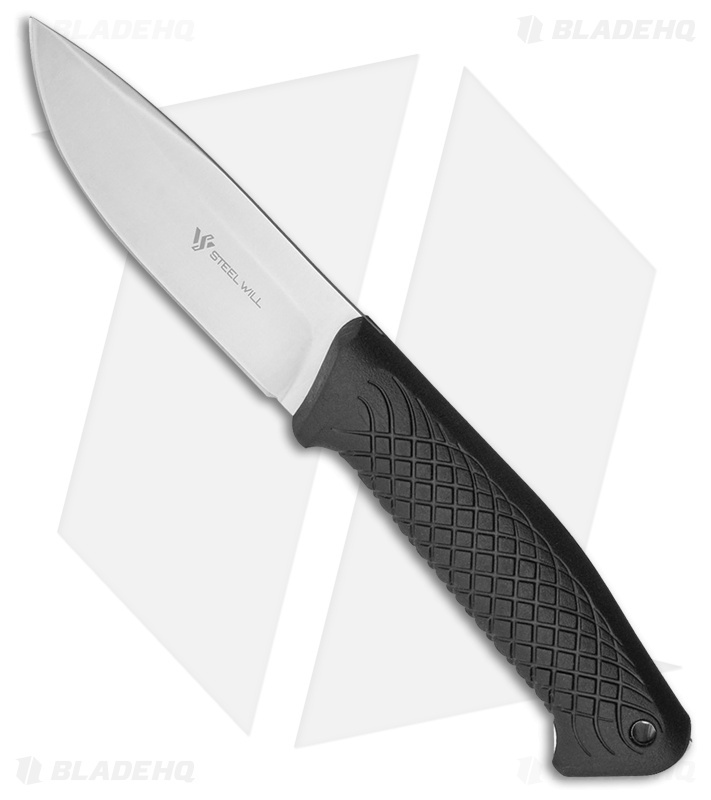 9Cr18MoV stainless steel for easy maintenance and sharpenability. Tough and lightweight black TPE handle is grooved for a secure hold.